2018-2019 National USPAP Update Course - You must bring your own copy of the 2018-2019 USPAP Update Book. 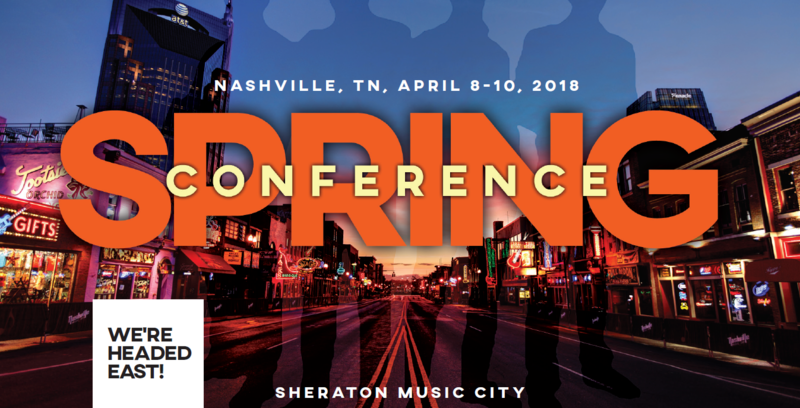 National Association of Appraisers and Appraiser eLearning are co-hosting the 1st Annual Appraiser's Conference and Trade Show (ACTS) in Nashville at the Sheraton Music City Hotel (777 McGavock Pike). The conference will begin at 5:00 p.m. on April 8th with the Welcome Reception and the conference sessions will begin at 8:00 a.m. on the 9th and 10th and will end each day at 4:30 p.m.
ACTS will be approved or accepted in most states for 14 hours of appraiser continuing education. Click here for a current list of approved/accepts states. Click here for more details and the preliminary schedule.